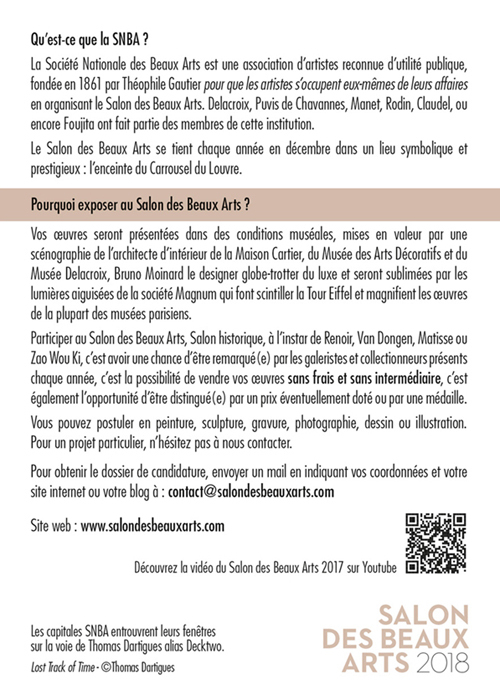 You have exhibited at the Salon des Beaux Arts in 2018. The registration file for 2019 is finally ready. I kindly ask you to find it in PJ. 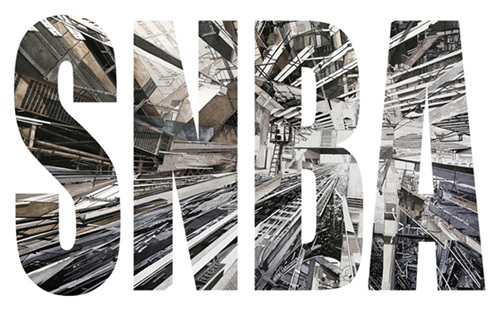 The show will take place from December 12 to 15 at the Carrousel du Louvre. If you wish to register, thank you to send us signed the first page in French. The English translation of the registration file begins on page 11. This translation is for information purposes only. We remind you that your registration file is strictly personal.